Both photos were taken by Terry Stapley on the 19th July 1988 when Plymouth Citybus and Western National were having a bit of a ding dong. I am guessing that the X84 version was an express version of the standard 84. This time round it seems Citybus are operating the express against First. 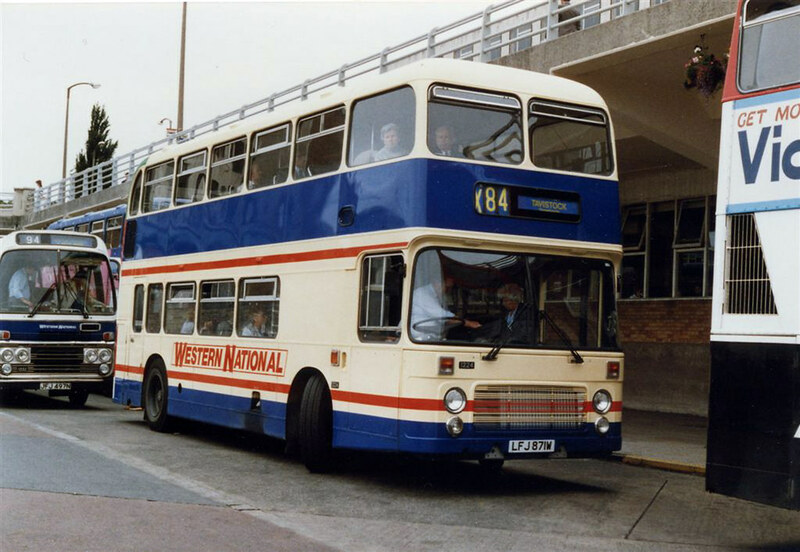 Back then I only used the Western National service as a VR beat an Atlantean any day. It seems this time round Citybus will clearly have the edge in terms of vehicles used. PCB also used Setright ticket machines and gave change, this was in a time when all PCB services used the coin vault, no change given system. Incidentally, spot the rear of the PCB Olympian in the WN picture - 3 buses bought as a trial (fleet numbers 172 - 174) and in the new fleet colours of the time. 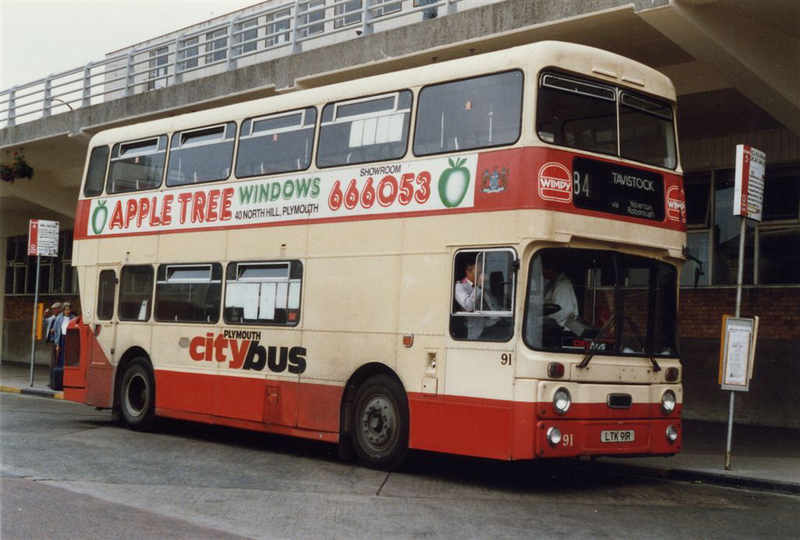 I worked at Citybus during this time in the offices at Milehouse and remember the excitement when a memo was posted asking for volunteers to drive these 3 buses overland to Australia, where they had allegedly been sold! Great to see the pictures again and for the memories. I certainly miss the old VR's and Lynx's that used to run on the Tavi routes. Even the darts that later followed were not too bad. The current vehicles First has allocated on the Tavi routes are make for a thoroughly depressing ride. PCB are clearly going to be ahead if they can manage to put some shiny new buses on the route and shave several minutes off the journey time each way. "I certainly miss the old VR's and Lynx's"
They wont this time either I suspect. 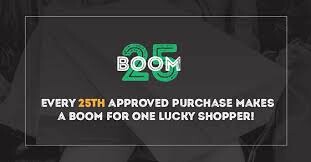 or in Torpoint. On these 2 I expect 2 - 0 result to First!!! TTT 172X still survives nr lydney train station. the other 2 were scrapped. Citybus have LOST contract for Asda and Tesco from end of the week. Any idea who to ??? **** NEWSFLASH**** NEW TAVISTOCK ROUTE WILL BE CALLED 12 NOT F1.